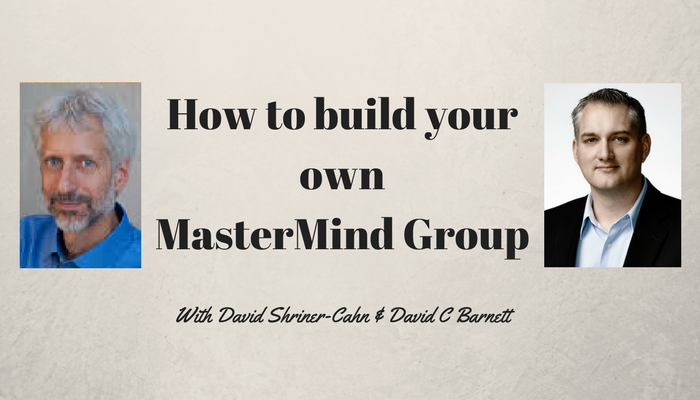 I had a great interview with David Shriner-Cahn about mastermind groups. I know several of you have seen my videos over the years talking about the value I find in my own group. 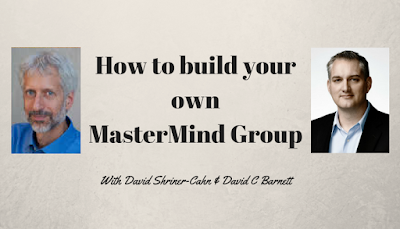 In this podcast, David and I share our insights into how to create a mastermind and we also tell you how you can work with us and learn to build your own mastermind group to enhance your business.